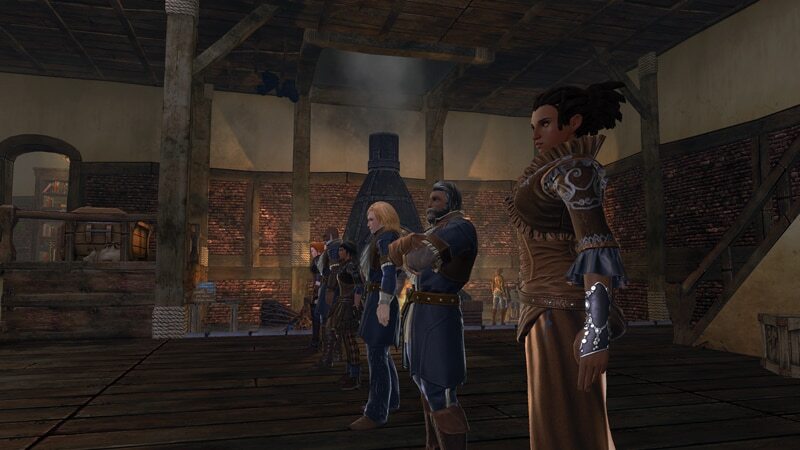 Greetings adventurers, Asterdahl here today to talk to you about the upcoming overhaul to the professions system coming in Neverwinter: The Heart of Fire. Big changes are coming to professions, so let’s jump right into the details. Recent events have left the longstanding workshop down by the Seven Suns Coster Market in Protector’s Enclave vacant and the owner of the property is looking for new leadership to take over. Thanks to Sergeant Knox’s suggestion, he’s looking for experienced adventurers to fill that role. From the desk in your workshop you’ll be able to view applications from artisans. Artisans will no longer be faceless, nameless icons in your inventory. Once hired they will appear in your workshop. 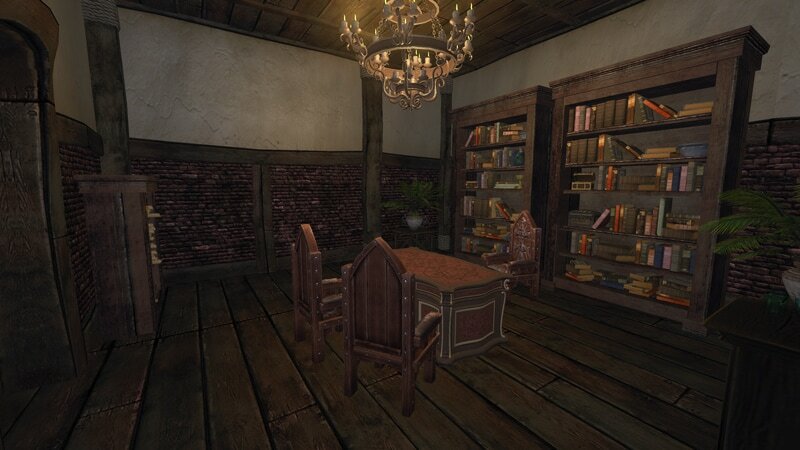 From your worktable you will be able to place orders for recipes which they will craft even when you’re away. An instant craft command will also be available, which you may use a certain number of times per day. Further rushes will cost astral diamonds, similar to the current system. From the dispatch board you’ll be able to assign adventurers to gather raw materials and raw refinement stones via the gathering profession, which leadership has been reworked in to. For both worktable and gathering orders, you will be able to specify the number of times you wish for your artisan or adventurer to execute the task, including placing it on repeat! Results from those tasks will be sent to the delivery box in your workshop. As long as you remember to empty the box before it fills up, artisans can continue to perform tasks on repeat. Upgrade your workshop for even more delivery slots so you can leave your workers to their devices for longer stretches. With the workshop and the overall changes, we’re making professions something that you can make your own. Your artisans, your workshop. The system is still about managing artisans who craft goods for you, but it should be less tedious and more immersive. As the release of The Heart of Fire nears we’ll be detailing various parts of the new system. There’s a lot to talk about—too much for one blog post in fact—so keep an eye on the news section for future posts. In the meantime, I will be hosting a preview thread where I will answer questions about the upcoming changes and in so doing, go more in depth about some of the changes, so check that out if you can't wait for more information. 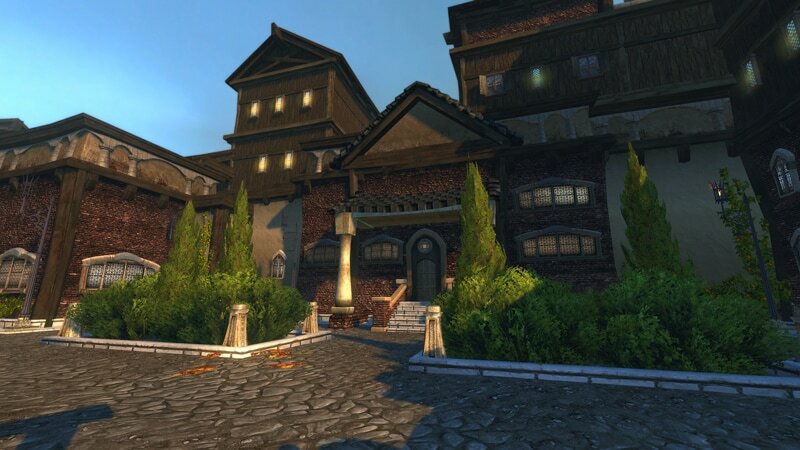 Finally, the professions overhaul is scheduled to be available on preview later this week. Playing around with the new system is the best way to learn about it, and under the Welcome to Neverwinter landing page, a new professions overhaul topic is available that allows you to ask specific questions about the transition. Please keep in mind, whether you are playing on preview yourself or reading about other player’s experiences, everything on the preview shard is subject to change. Many important details are still being finalized, including but not limited to: tool and artisan stats, recipe difficulty, recipe materials, XP gained from recipes, recipe costs, XP required to level, and item level of produced goods. We hope you look forward to the changes and try out the new professions system when it launches on your platform!